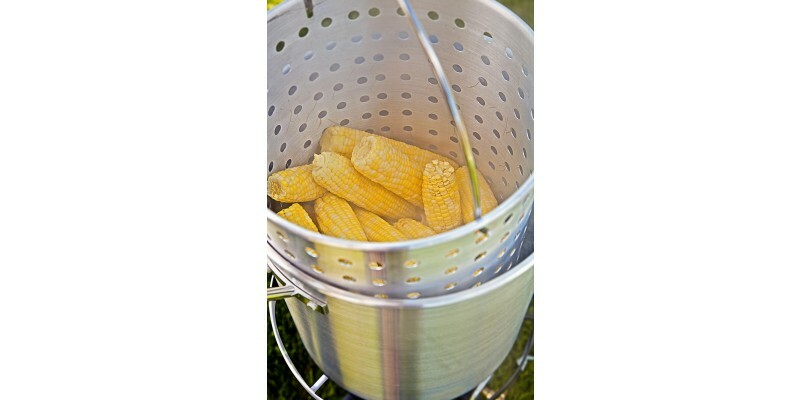 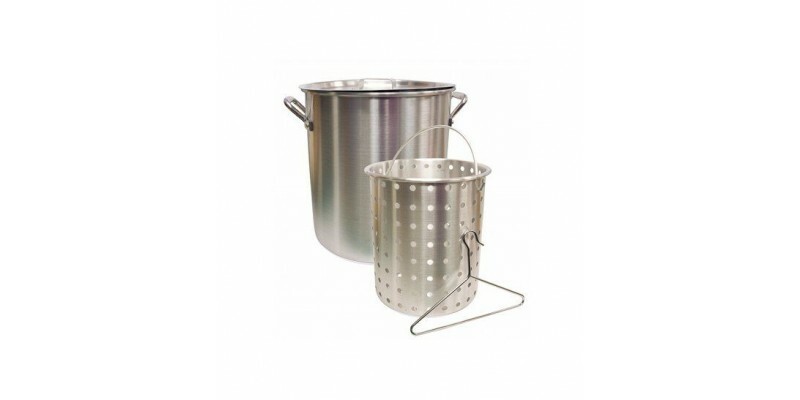 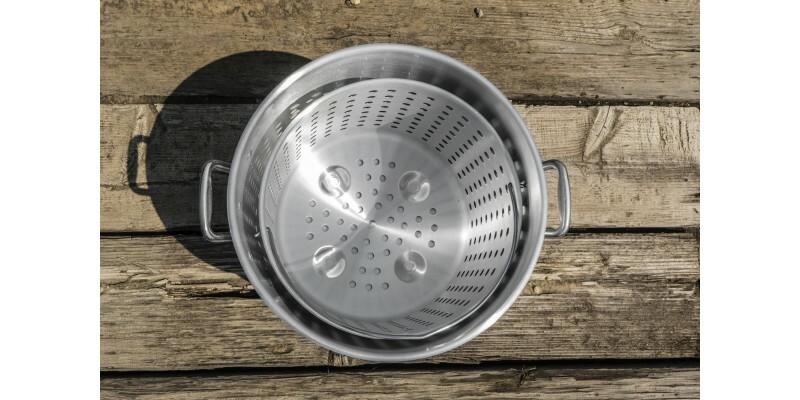 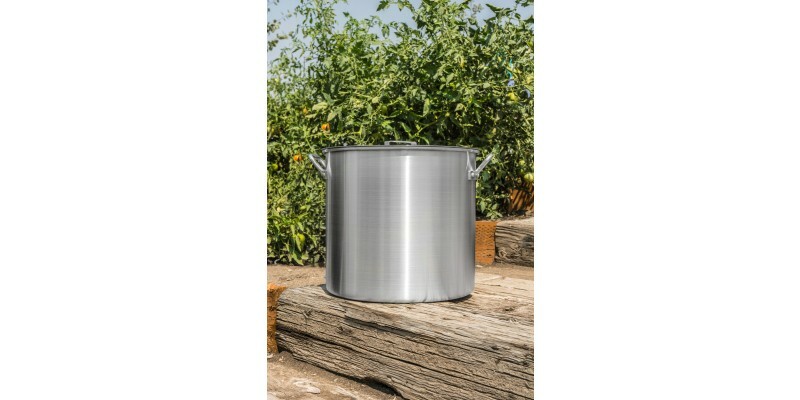 Camp Chef Aluminum pots are the perfect accessory for your Camp Chef stove. 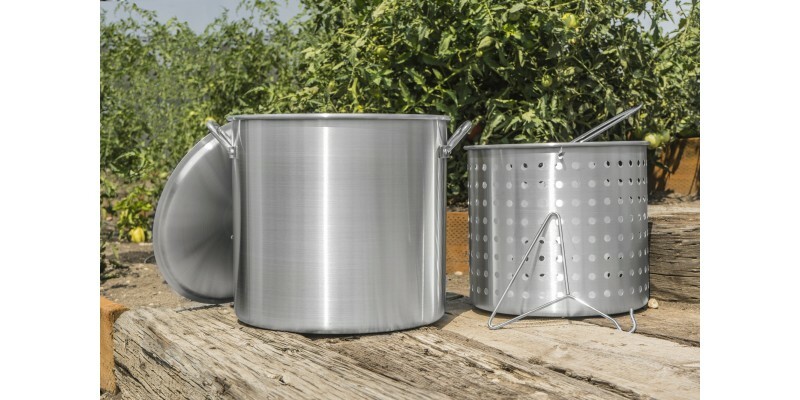 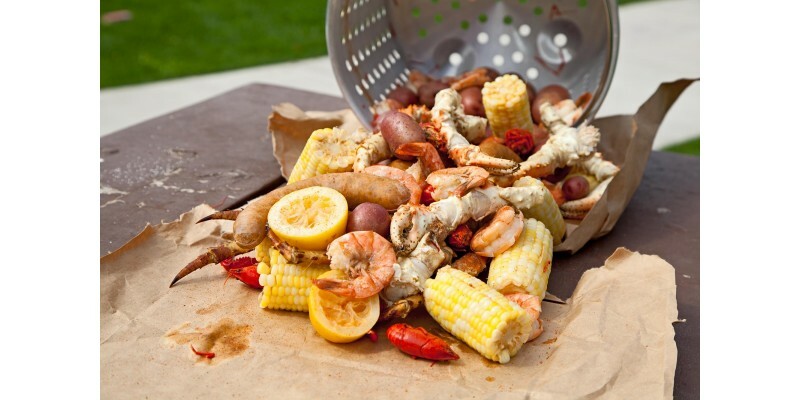 Available in sizes that can handle any challenge, you'll be sure to find a Camp Chef Aluminum Pot that will fit your needs. 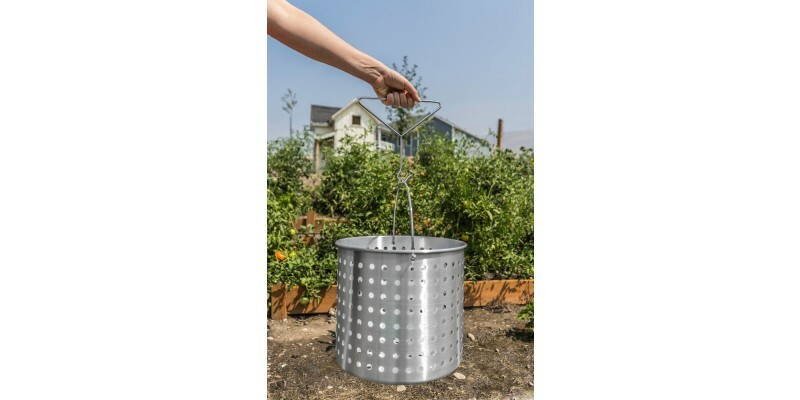 Includes basket and basket removal hook.